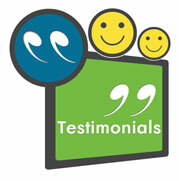 Looking for an Experienced Moving Company to help you move house To or From Orpington Kent? 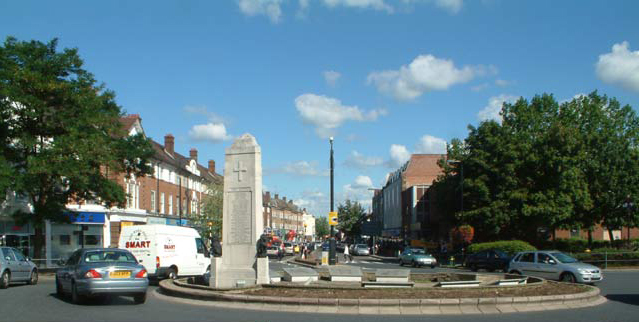 Behind the modern appearance of Orpington can be found a long and interesting history dating back to the Stone Age. 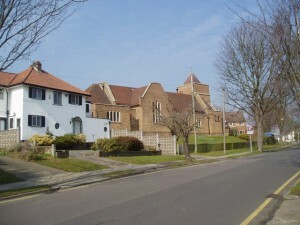 The town has some historic site and buildings, particularly around the historic parkland setting of the Priory Gardens. 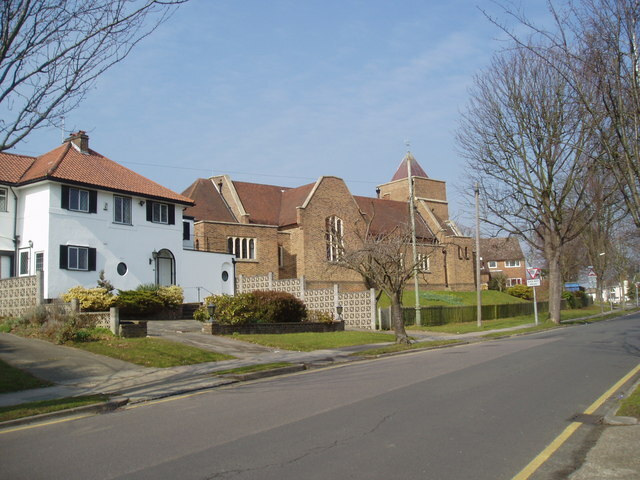 Orpington Priory, Museum and Gardens offer a range of leisure and educational facilities for the whole borough as well as an important focus to the town or Orpington. The High Street and adjacent Walnuts Shopping Centre contain a wide selection of high-street shops. There is a general market located in front of Orpington College, three days a week. The Walnuts Leisure Centre, just east of the High Street, has a six-lane, 33.3 metre indoor swimming pool. Other facilities include squash courts and gym with sauna and steam room as well as a sports hall used for activities such as badminton, basketball, trampolining and fitness classes. The Sports hall is also used for Women’s ArtisticGymnastics, being the training venue for Orpington Gymnastic Club. The M25 ring-road around London passes Orpington to the South of the town and three A roads, the A208, A224 and A232 pass through the area. Additionally the A21 passes along the town’s southern border. Orpington railway station is a transport hub served by Southeastern trains to Charing Cross, Cannon Street, London Bridge, Victoria, Hastings, Tonbridge, Dover, Margate and other South East Coast stations. Dee Dee Moving is a genuine Family run business that have been moving individuals, families and businesses to Orpington in Kent for over 30 years. Our family run business only accepts the highest standards of our staff, ensuring your relocation is carried out anywhere in Orpington in a professional and competent manner. Using a Kent Removal Company to a new home To or from Orpington can be a very stressful event, at Dee Dee Moving we understand our customers natural anxiety and aim to make your move as comfortable and stress free as possible. If you are looking for a Kent Removal Company, Dee Dee Moving can help you with all aspects of your removal to your new Home or Office anywhere in Kent.